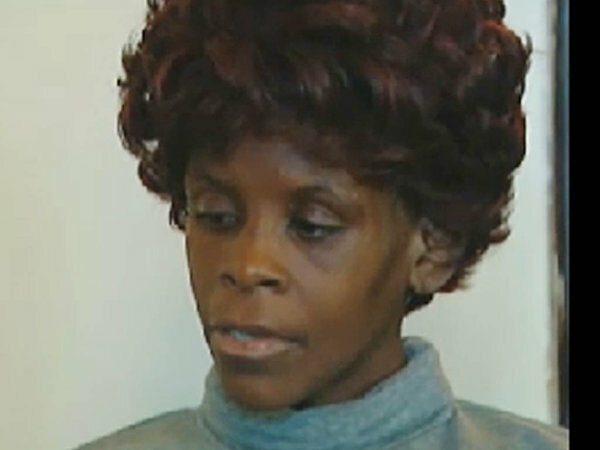 – A jury yesterday awarded $45 million to Tamara Breeden, one of four mentally disabled victims rescued from a squalid Tacony dungeon in 2011, after hearing evidence that she had been kidnapped, starved, beaten and prostituted for 10 years. – State casino regulators are expected to announce Tuesday the site they have chosen for Philadelphia’s second casino license. But a city councilman says he may not cooperate if the state decides to locate the gambling hall on his turf. – The state Department of Education has awarded $3.9 million to 114 schools and municipalities, including 17 in the Philadelphia region, to cover the cost of hiring resource and police officers in schools this year. The fact that the tour exists is a nod by the city officials toward the explosive growth in its immigrant population, up 40 percent since 2000. In part, that’s why Philadelphia is growing again, for the first time in 60 years. – Courtesy of her Lehigh County upbringing, Kathy Meck has developed an affinity for inclusivity, deeming downtrodden denizens worthy of as much, if not more, attention and affection as fortunate figures. – Voter registration via mobile app. That’s one of the features included in Intuitive Voting, a mobile model for a better election process designed by Manayunk-based design firm Intuitive Company. To receive daily news digests emailed to your inbox, subscribe to us. You can also connect with us on Twitter and Facebook.